Darwin International Airport has made a long-standing commitment to supporting arts and culture in the Northern Territory. We dedicate substantial time and effort to our social performance and building relationships with the community in which we operate. We focus on forming enduring and supportive relationships with a range of community and cultural groups in the Top End. 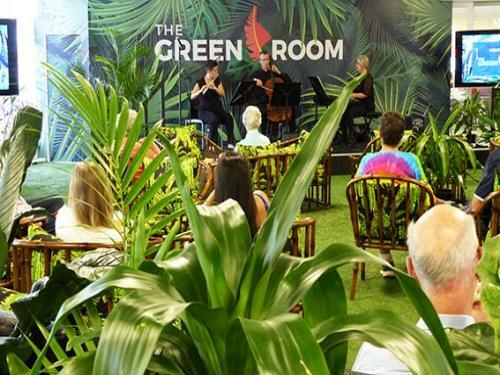 In 2018, Darwin Airport launched a dedicated arts and performance venue in the terminal’s departure lounge called The Green Room. Designed to showcase NT arts and culture for our growing customer base of travellers, passengers, and meeters and greeters, The Green Room was also created with our unique tropical lifestyle and environment in mind. On The Green Room stage, we feature a range of local performers across music and dance, and a range of inspired digital content carefully curated by the arts groups we work alongside. Applications for The Green Room In The Studio Program are now open. Since 2013, Darwin International Airport has been a proud sponsor of Northern Territory’s most iconic performance space, Brown’s Mart Theatre. 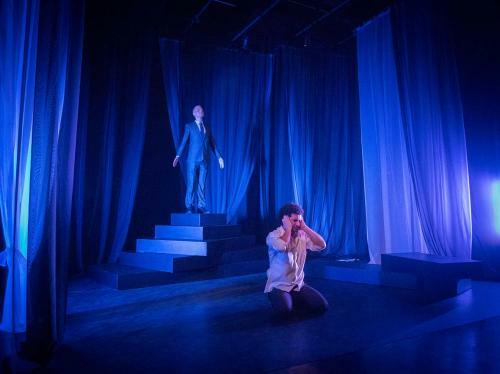 In 2015, the sponsorship became focused on a specific program for Brown’s Mart called Build Up – a new, grassroots seeding and development initiative affording emerging playwrights, actors and producers an opportunity to develop a new piece of work for the theatre. Darwin Airport’s Build Up directly enhances our community by giving support to aspiring performing arts professionals who create work for the Brown’s Mart stage, and those passionate about live theatre. Darwin International Airport is the Partner in Excellence of Darwin Festival, eighteen ‘Hot August Nights’ capturing the quintessential spirit and energy of the Northern Territory each August. 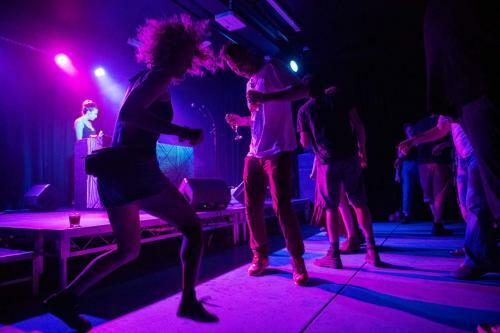 Australia’s leading tropical winter major arts festival, Darwin Festival delivers a program rich with the Northern Territory’s Indigenous and multicultural talent, enhanced by contemporary mainstream and fringe acts from around Australia and the world. The Airport’s partnership with the Festival exceeds seven years, and we are proud to support Darwin Festival in fostering home-grown local talent and showcasing the Northern Territory to the nation and the world. There’s simply no better time to visit the tropical Top End than during Darwin Festival each August, where a fabulous festival wonderland awaits you! As one of Darwin International Film Festival’s (DIFF’s) founding partners, Darwin International Airport is proud to continue its support as DIFF grows. 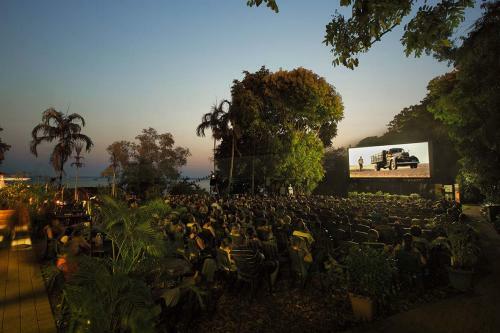 DIFF has something unique to offer audiences – an intriguing and entertaining annual program of curated films and screen workshops held in the idyllic setting of Darwin’s Deckchair Cinema. DIFF films are a special mix of comedy, documentary, and drama from around Australia and the globe, none before screened in the Territory. Darwin International Airport’s support for the local screen industry grew to include sponsorship of Northern Territory Travelling Film Festival (NTTFF) in 2017. NTTFF is an initiative of Darwin Film Society and produced by ACCOMPLICE. Created in response to the depth and breadth of quality Northern Territory film work that is showcased at Darwin International Film Festival and Capricornia Film Award each year. 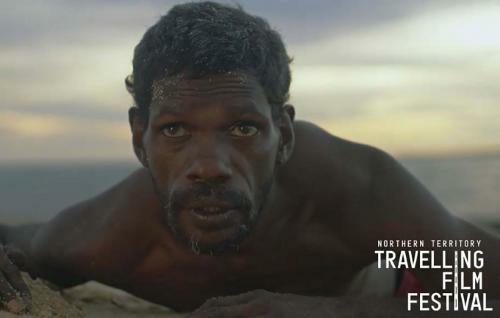 This festival grew out of a desire to share unique NT films with locals and visitors alike across the breadth of the iconic landscapes of the NT. 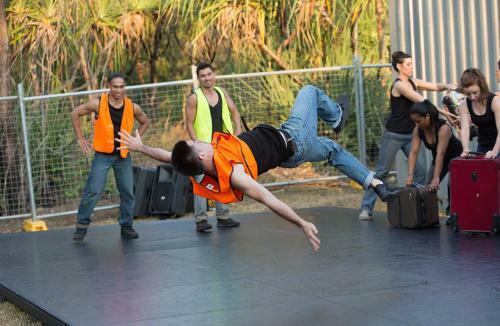 Tracks Dance Company is a multi-award winning company producing original works that celebrate the Northern Territory, of which Darwin International Airport is an enthusiastic and long-standing supporter. The company creates choreography that responds to site-specific locations and the diverse culture of the top end, activating many unusual performances spaces including the airport precinct. Tracks is known for being inclusive and supportive of the local community and has a strong and loyal local audience base as well as a national profile as dance innovators. The airport will continue to work with Tracks to offer both financial support and the opportunity to host contemporary dance in and around our airport terminal. SPUN: True Stories Told in the Territory is a live storytelling event showcasing some of the extraordinary people and their stories that make up the Northern Territory. 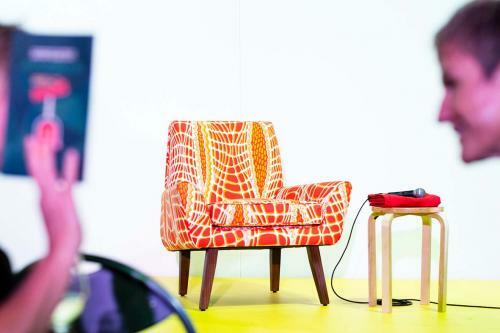 In 2016, Darwin International Airport embarked on a journey to accompany SPUN as they diversified into the world of podcasts. SPUN's podcast provides people from all over the world insight into life in the Northern Territory, and the fascinating and inspiring characters who walk quietly through a tropical town. SPUN's podcast gives listeners a peek into life in one of the wildest, unexpected and rewarding parts of Australia. As an airport that welcomes visitors from all over the world, we're excited for the opportunity to help showcase the surprising, personal side of the Northern Territory. Off The Leash (OTL) is a local guide to what’s on across the Northern Territory's Top End. This long-standing, not-for-profit organisation has become part of the fabric of the NT community for helping promote arts and cultural events. Darwin International Airport has been a proud supporter of the publication’s new website, its 10 year anniversary celebration event, and feature an OTL magazine stand in its arrival lounge, providing newcomers and locals with an event guide before they even leave the terminal. 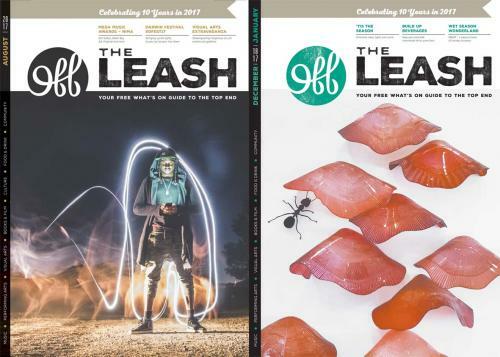 By advertising and promoting a wide range of events, and promoting the work of local creative professionals, Off The Leash offers a service unmatched by another organisation in the Northern Territory. 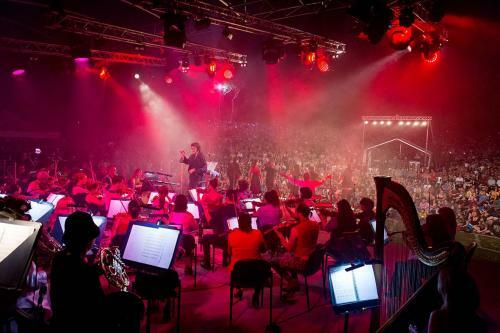 Darwin International Airport has a long-standing relationship with Darwin Symphony Orchestra (DSO). Celebrating its 29th year in 2018, the DSO is a treasured community icon throughout Darwin and the Northern Territory as a whole. The volunteer-grown orchestra is known for creating memorable performances in unique and interesting places. Through its strong partnership, Darwin Airport has been a long-term sponsor of the orchestra, including partnering in the Symphonic Supper Series and, more recently, the Preludes series – which provides an opportunity for an intimate exchange between the audience members and key performers and musicians.